If you are you looking for function, style and professional service for your remodeling project, look no further than the expert team at Ruben’s Plumbing Service. Our team of experienced technicians will create and design the bathroom or kitchen that matches your home and personal tastes. When you are considering remodeling your home or room additions, you will want a top-notch team to handle all of the necessary work. This is why our professional remodeling team has years of experience, knowledge and excellent communication skills. We want to exceed your expectations, and we will do everything possible to guarantee your satisfaction. 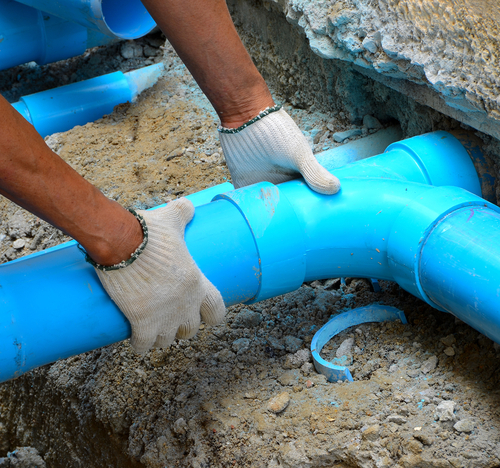 In addition to remodeling and room additions, we also offer relocation services for your faucet and fixtures, as well as installation services for outdoor grills and fireplaces. 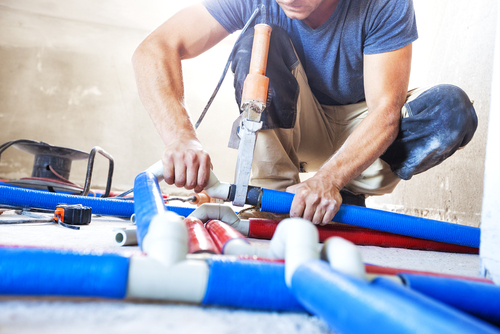 We are your one-stop for all of your remodeling and plumbing needs! We take pride in our quality work, honesty and fair prices, so you can count on us to handle your project with extreme care. Our job is not done until you are satisfied with our remodeling services. We have decades of experience, so we know what it takes to make our customers happy! Give us a call today at (512)-504-9502, to find out more about our renovations and remodeling services, we look forward to assisting you.